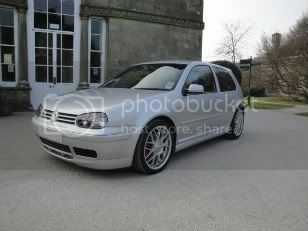 Just been quoted £800 for a VW golf tdi 100 53 plate. Completely standard!! 9 years no claims, no fines or convictions. How are they still in business I don't know. Re: Sky insurance -Rip off!! well I am sure they are a forum sponsor so hopefully they will be along soon enough to discuss this did you tell them that you are a GGF member?